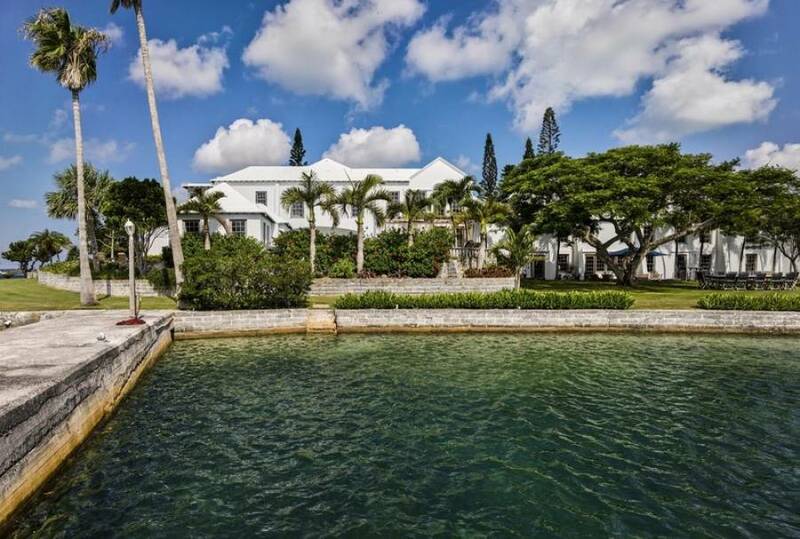 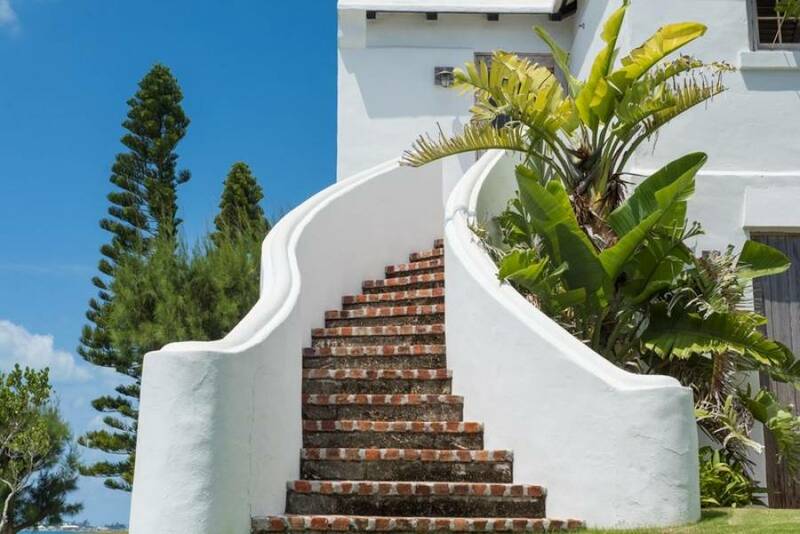 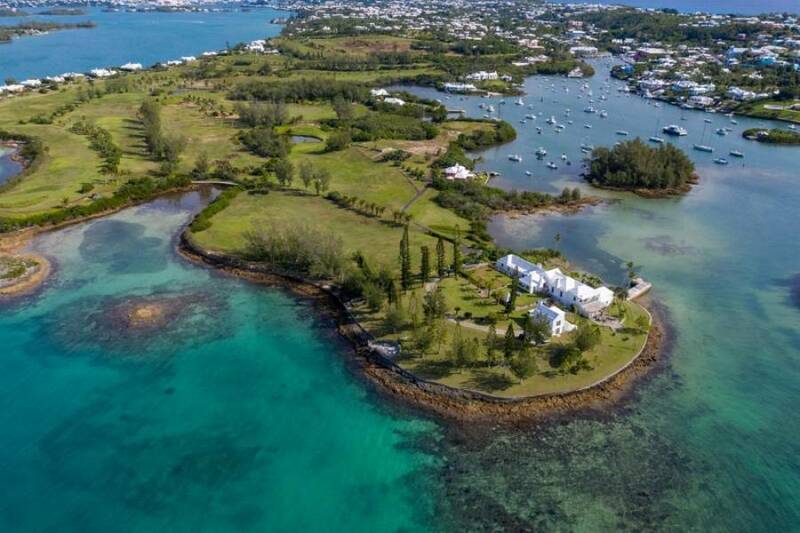 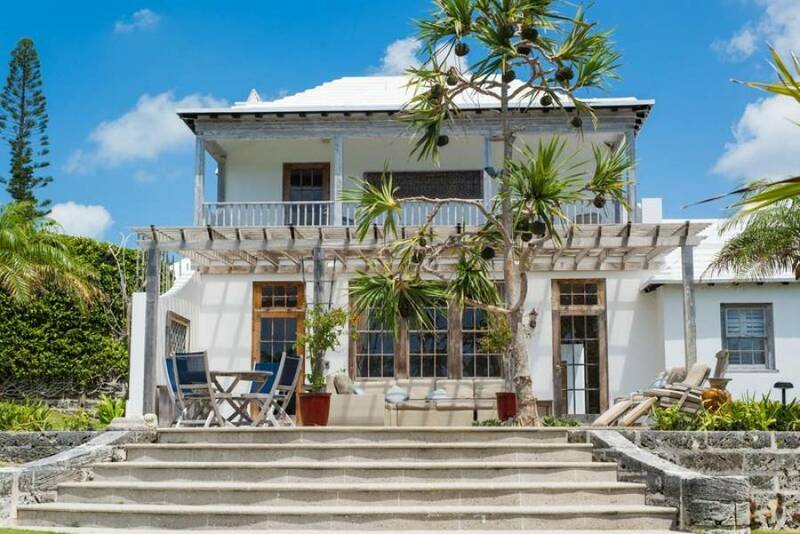 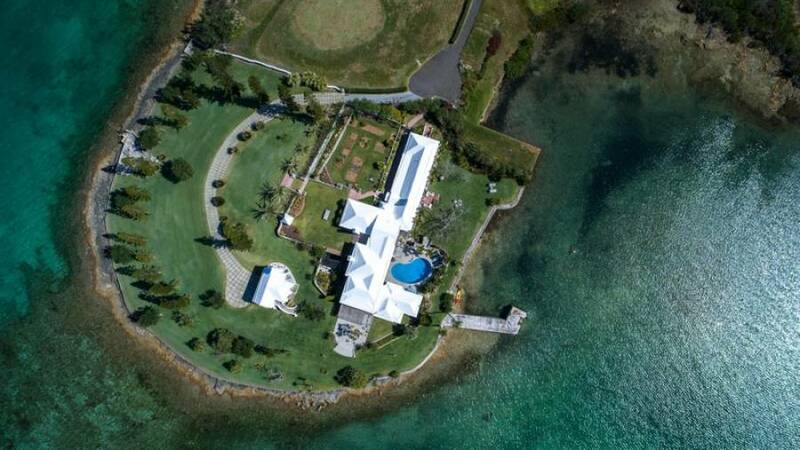 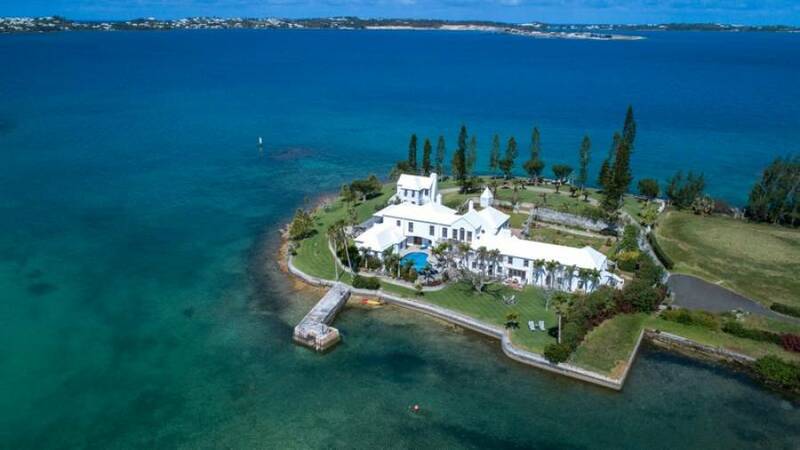 Spectacularly situated on a private peninsula ensconced by protected Riddell's Bay and the Great Sound, Windsong House enjoys an irreplaceable location that is one of Bermuda's very best. 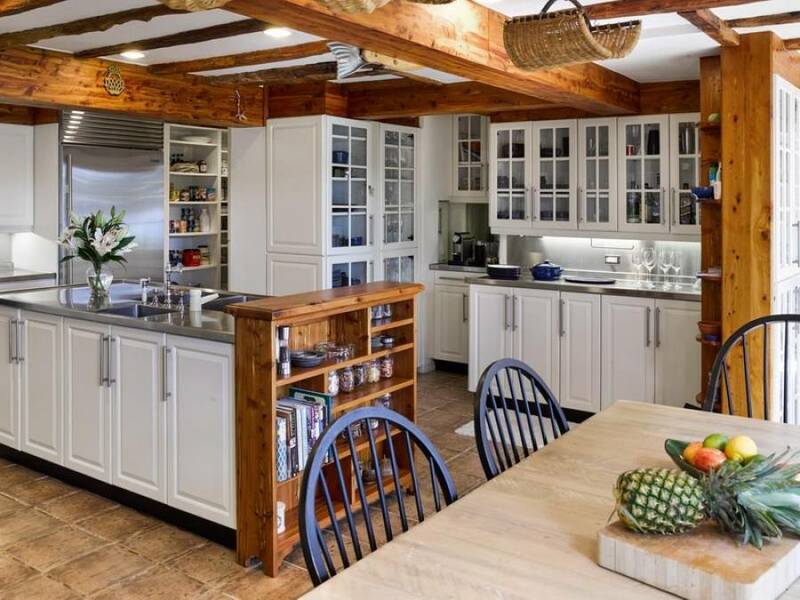 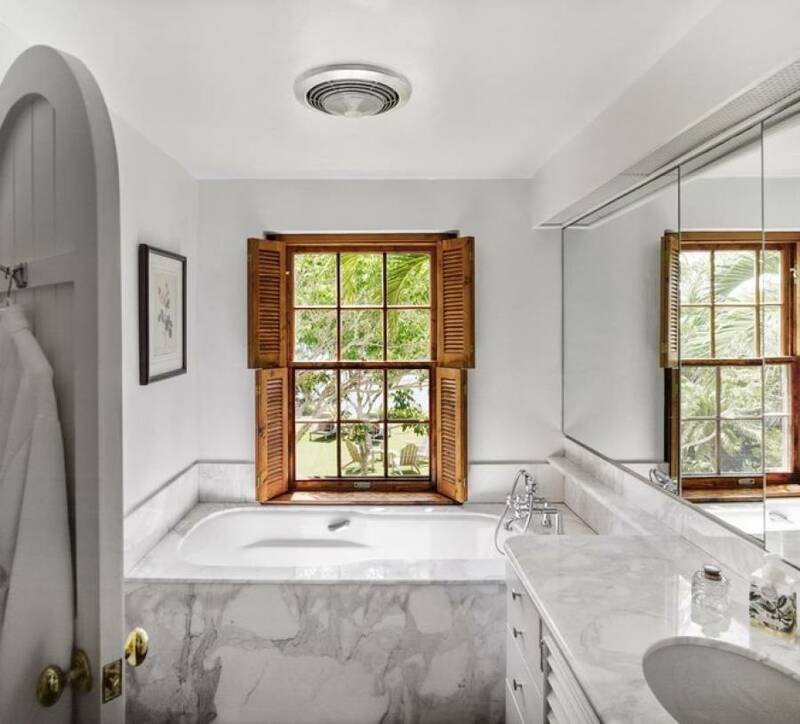 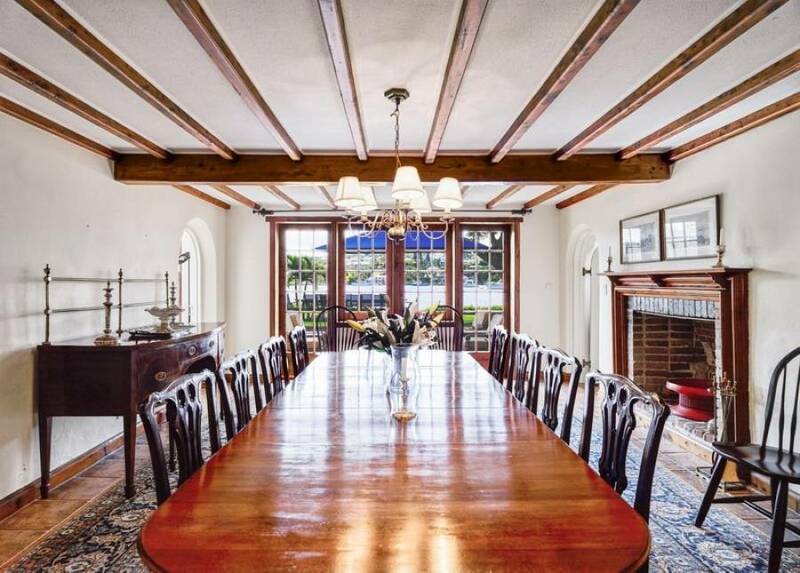 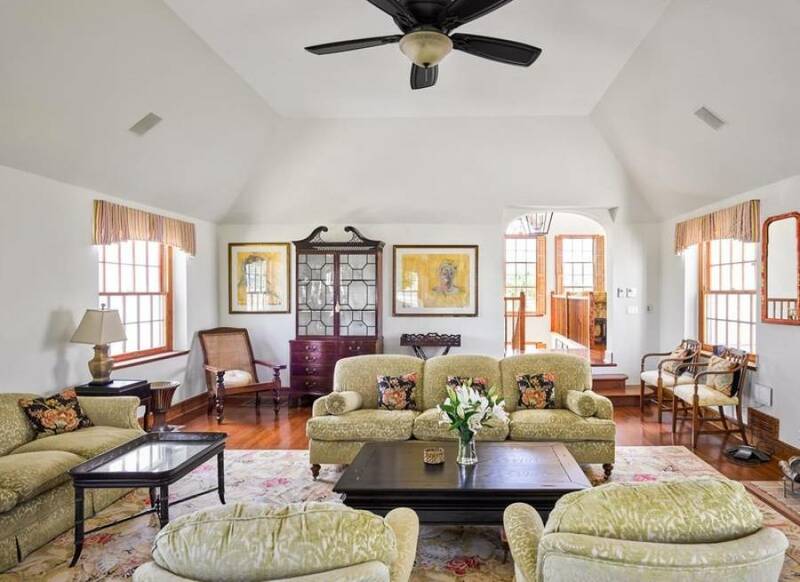 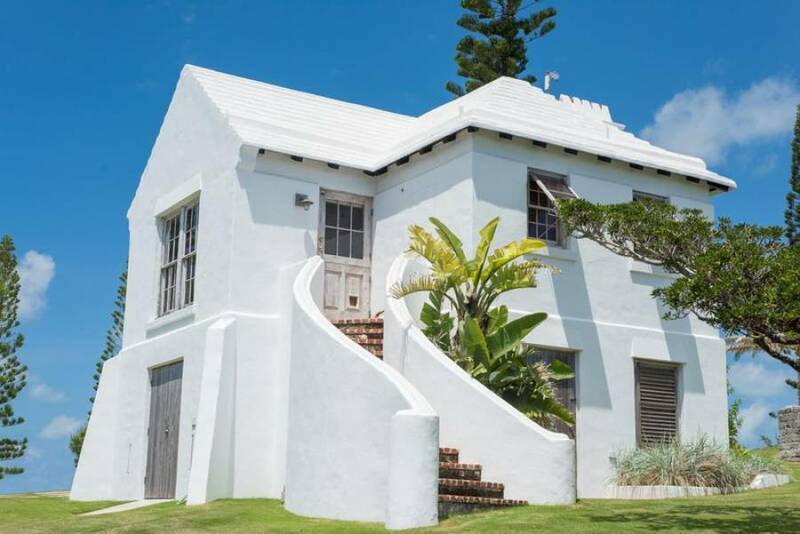 Originally built in 1720 by a sea captain, the current owner has conducted a recent and extensive refurbishment to create a world-class corporate haven while preserving the intrinsic warmth and elegant Bermudian ambiance of this family home. 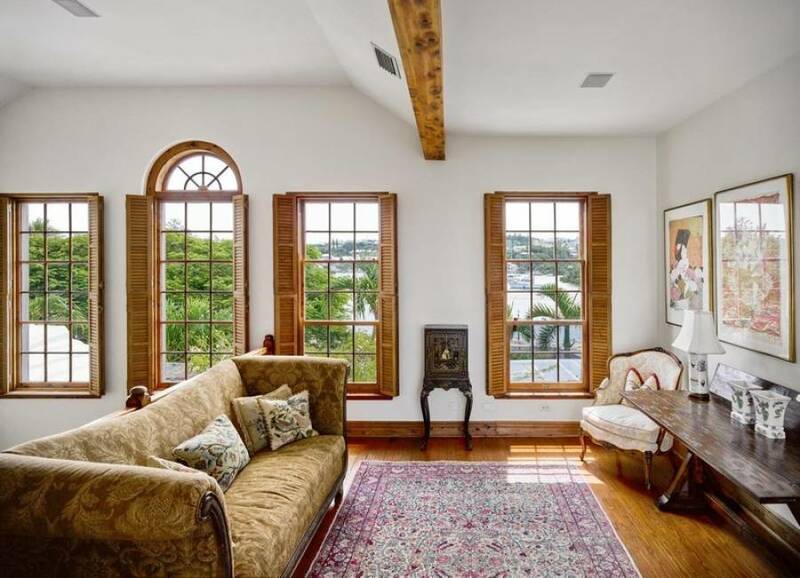 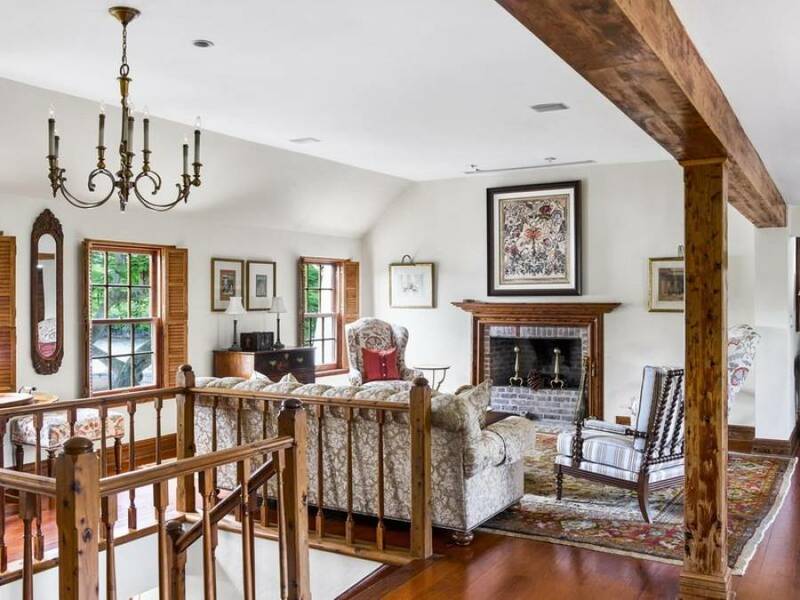 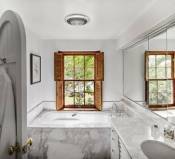 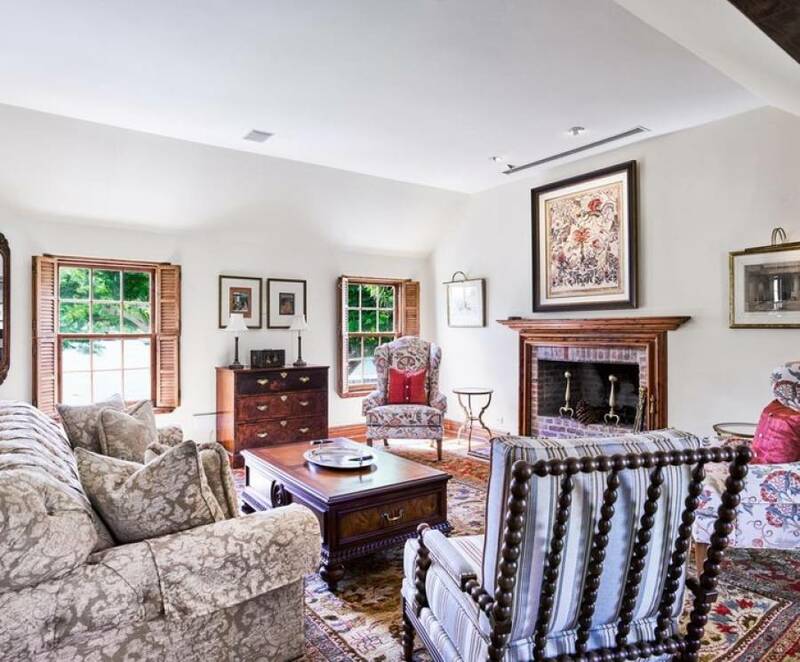 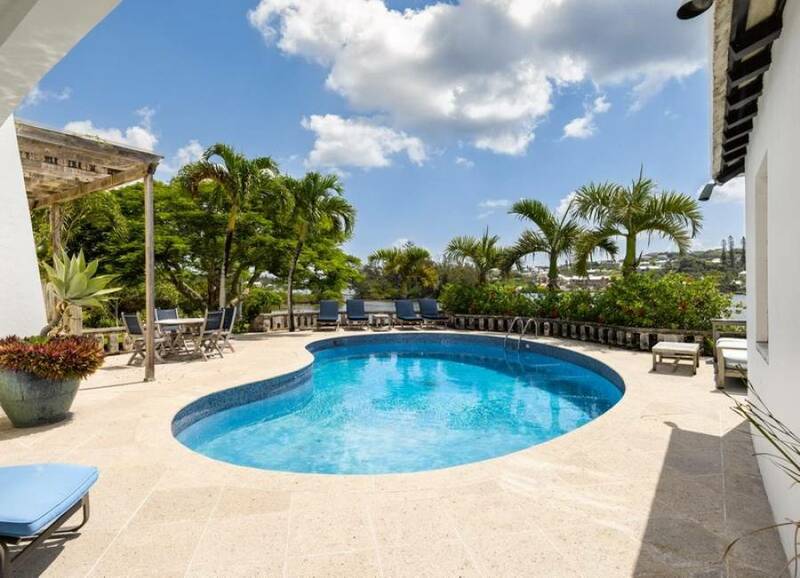 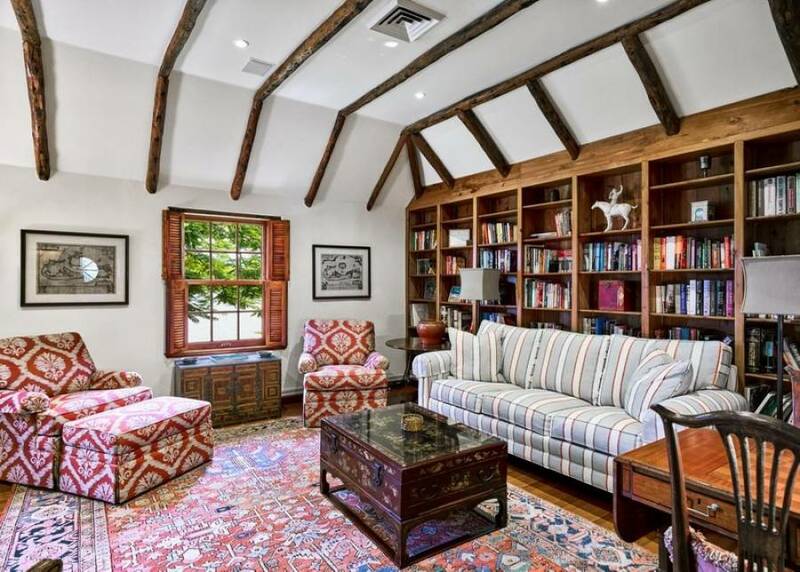 Resplendent woodwork, high ceilings, beautiful water views, and a floor plan that provides superb privacy for guests are just some of the many fine attributes. 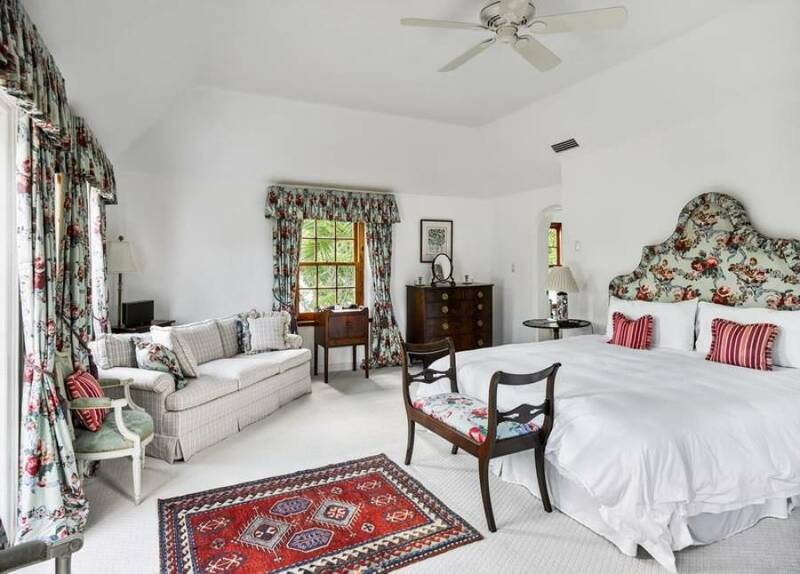 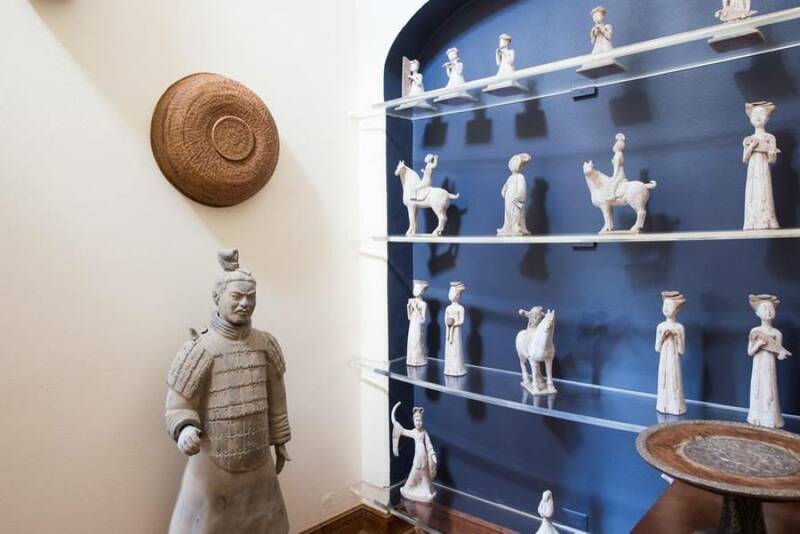 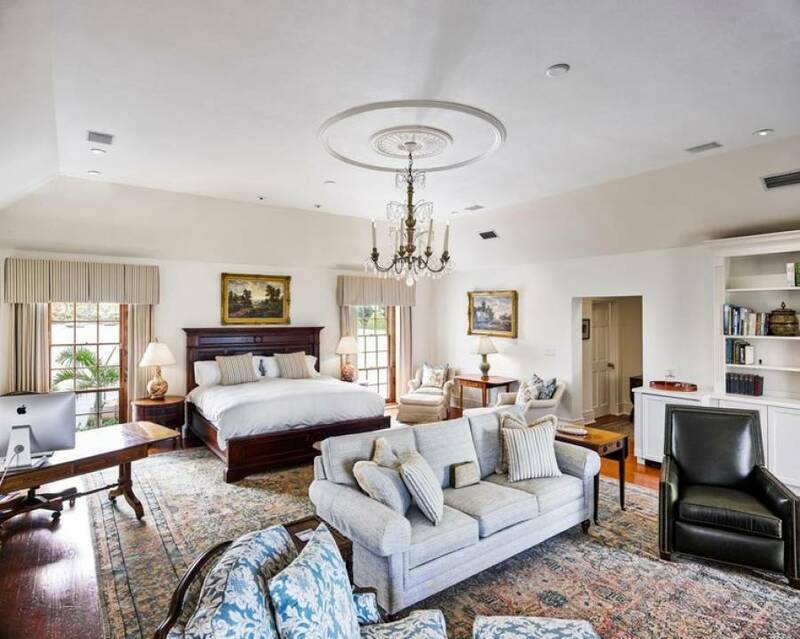 The main house offers seven bedrooms and seven full bathrooms, ensuring spacious comfort. 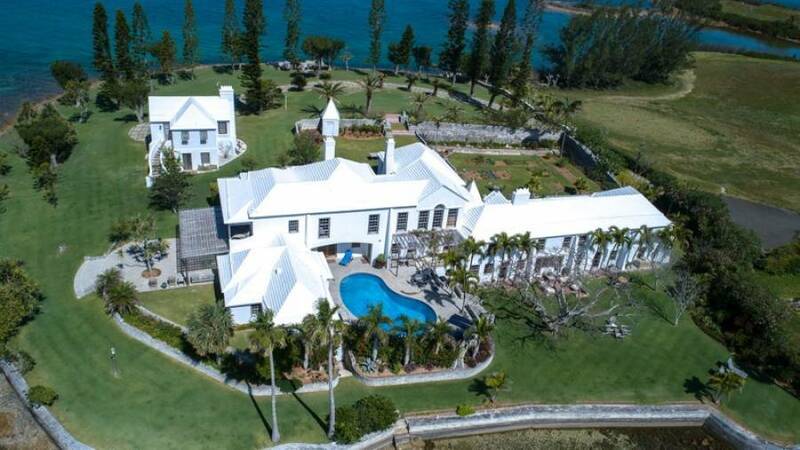 Other living areas in the three-level home include the generous drawing room which easily accommodates a grand piano, the magnificent cedar library, an inviting firelit lounge, multiple gallery spaces, and a lovely garden room accessing the newly resurfaced bayside swimming pool. 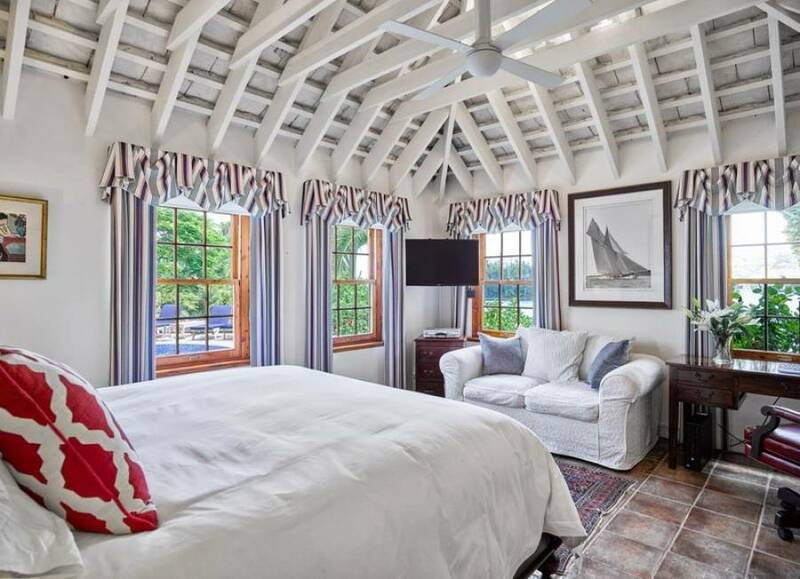 The master bedroom suite is a spacious haven that includes a sitting area, dressing room, bathroom, and private verandah. 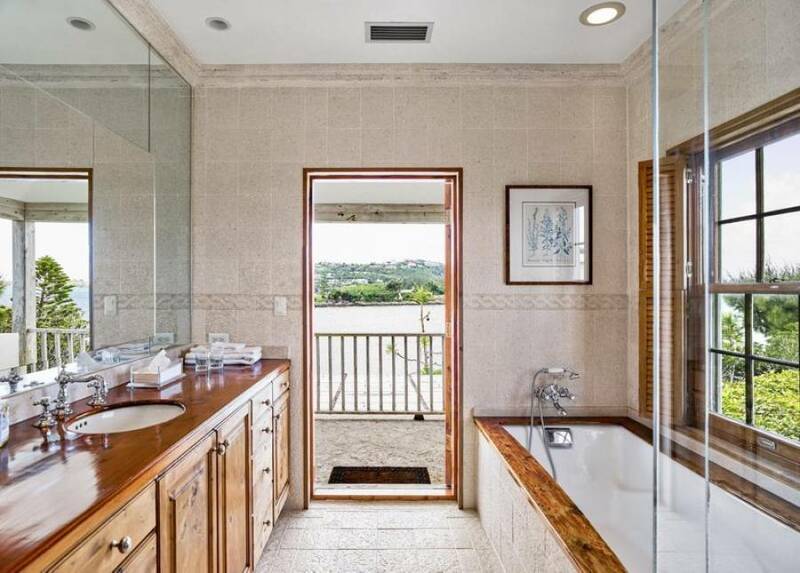 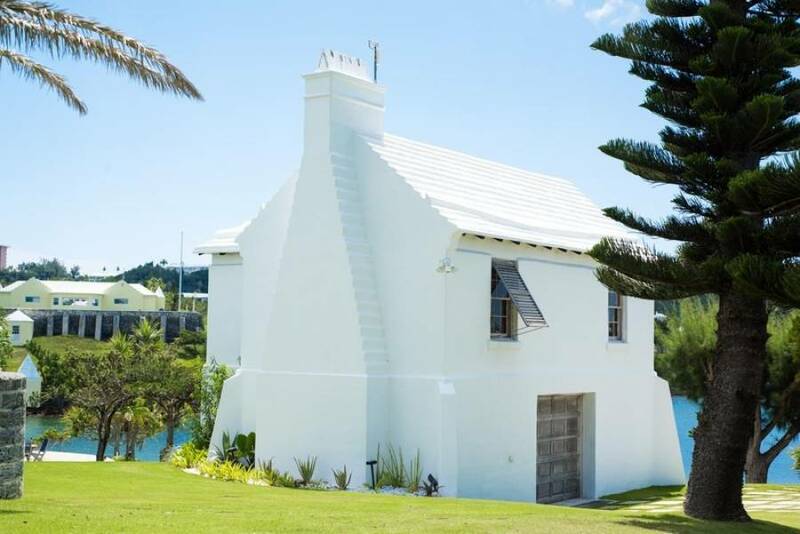 A beautiful Bermuda cedar staircase leads to the cedar bar, the formal dining room, and the chef-designed kitchen, which open to the expansive lawn overlooking Riddell's Bay. 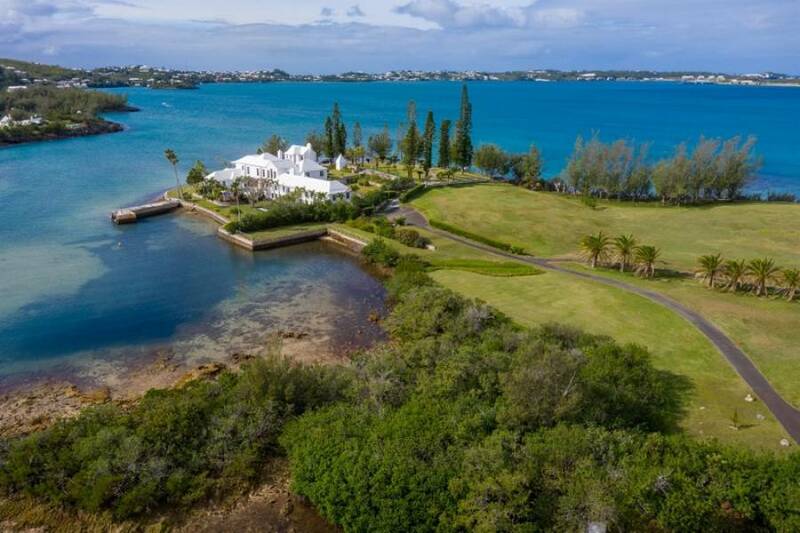 In addition to a sheltered mooring, the large jetty accommodates the docking of two boats. 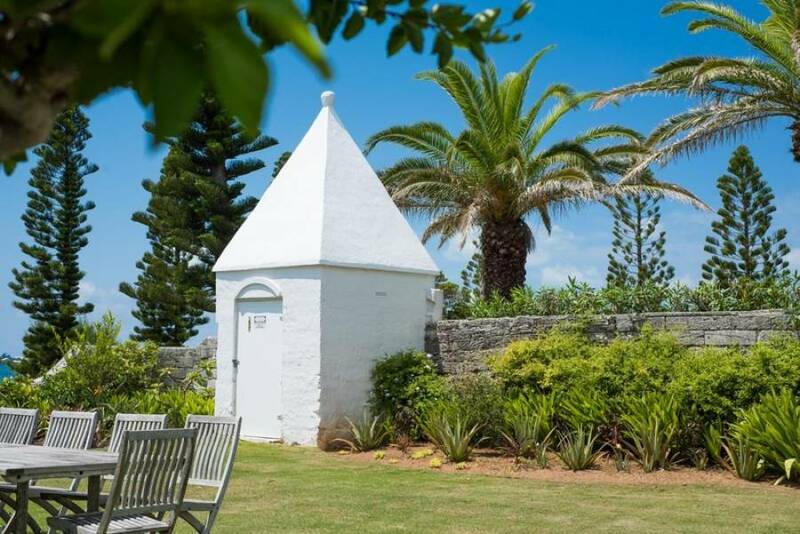 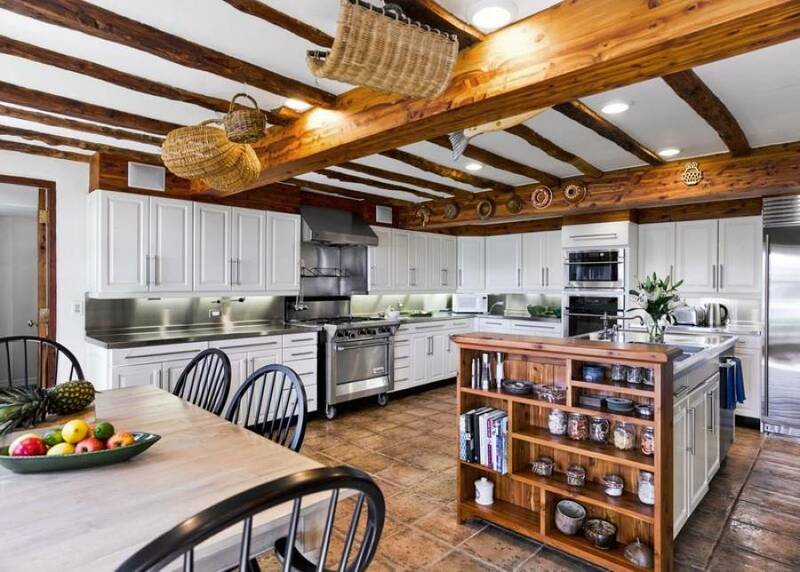 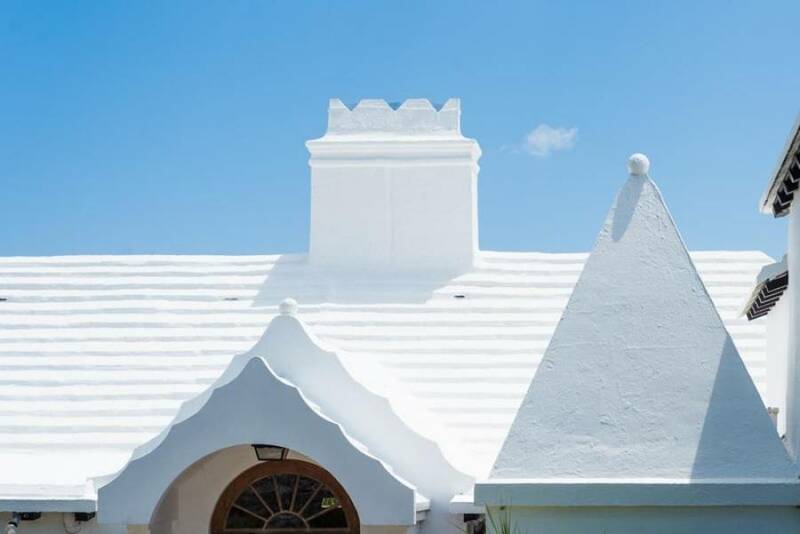 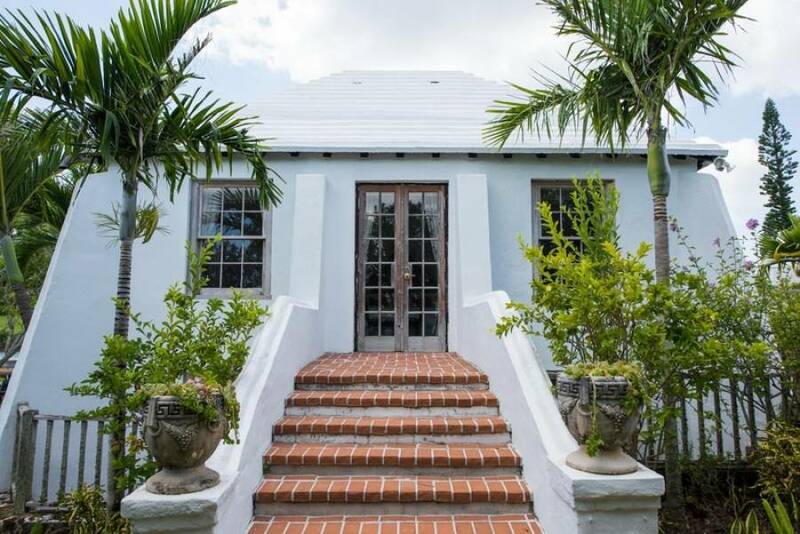 The charming cottage, which incorporates a guest/staff apartment and a garage, won a Bermuda National Trust architectural award at the time of its development. 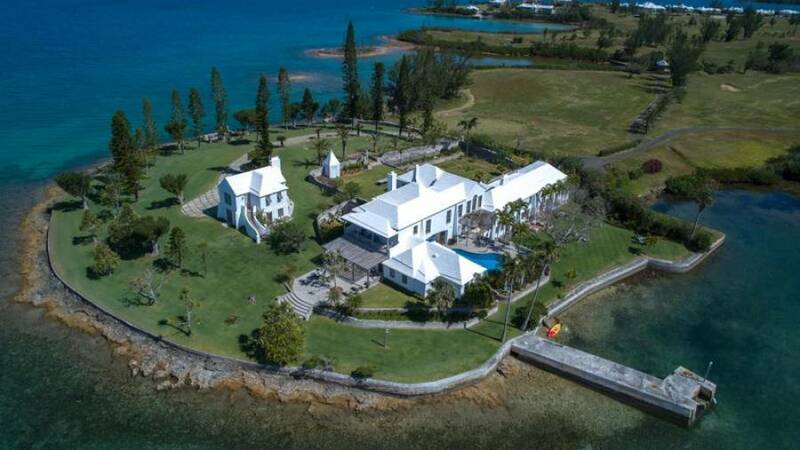 Other special features are the walled organic garden, a swimming terrace on the Great Sound, a newly integrated sound system, and new generator. 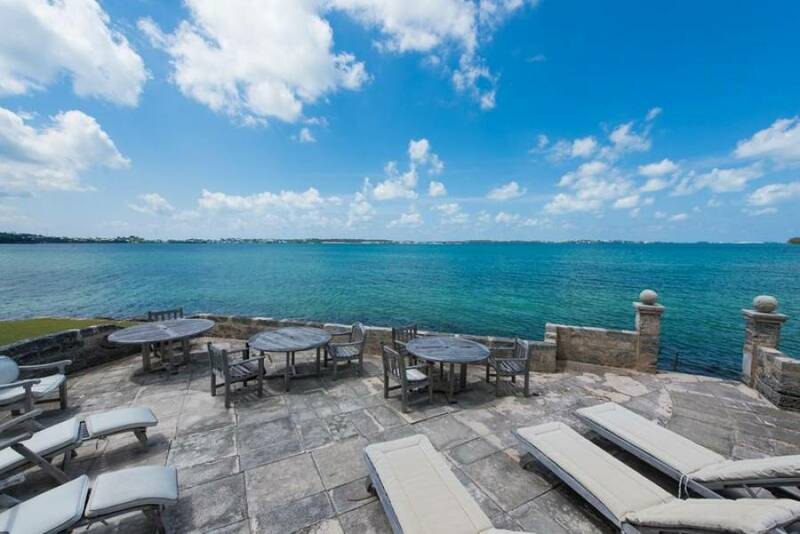 The highly regarded Warwick Academy, famous South Shore beaches, the Fairmont Southampton Resort & Spa, 10 restaurants, the new Caroline Bay Marina, as well as three grocery stores are all within a short drive. 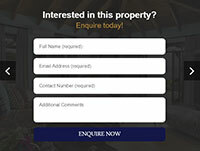 Potential for the acquisition of additional land.